When it comes to the seating arrangements, couples don’t usually pay enough attention to it. It isn’t enough to introduce your guests to one another, though. You also need to make sure that you don’t seat them apart. 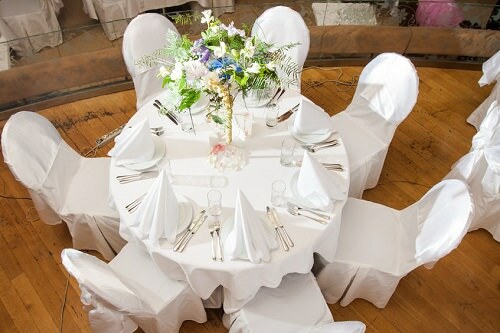 Well thought out seating arrangements are a great way to ensure that your guests stay involved and engaged.